Oppo F11 Pro stock ROM or firmware is here with Oppo F11 Pro flash tool. Here in this post, we are adding latest firmware for Oppo F11 pro including flash tool. As we all know Oppo F11 Pro CPH1969 is a MTk chipset based android mobile and it’s firmware contain flash file and tool [msmdownload tool] in same folder. But problem is that you have to user credentials to use MSMdownload tool before flashing official stock ROM. If you have MSMdownload tool login password then it’s ok. 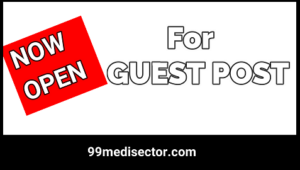 Otherwise, follow the below link and activate msmdownload tool to use it as a free Oppo F11 Pro CPH1969 flash tool. Oppo F11 Pro flash file contain both flash files and tool in same folder. 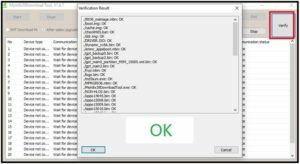 Existing msmdownload tool require the login credentials, otherwise, you may use crack msmdownload tool. Here we are just showing quick steps to flash Oppo F11 Pro CPH1969 using MSMdownload tool. All the files are tested and 100% working, so no need to worry about stability. Download and install Oppo F11 Usb drivers on pc. 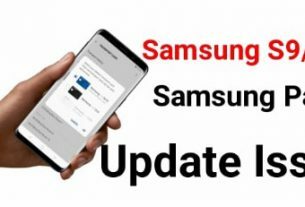 Drivers installation is must to create bridge connection in between pc and mobile. Skip the step, if already installed. Extract the downloaded “Oppo F11 Pro CPH1969 flash file” on pc. Flash file contain both flash files and flash tool itself. 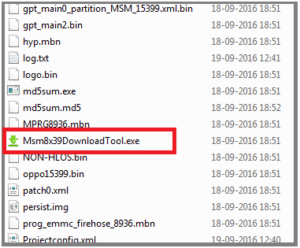 Enter into extracted firmware folder and double click on “Msm8x39DownloadTool” to launch Oppo F11 Pro flash tool. Come to the device and attch it with pc by pressing boot key. 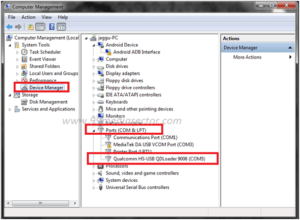 It will create “Qualcomm HS-USB QDLoader 9008 port” under the device manger. 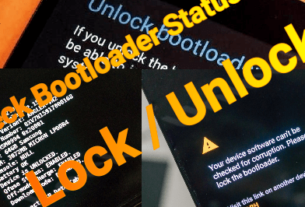 Boot key will boot device into EDL mode automatically. Which is necessary to flash Oppo f11 pro using MSMdownload tool. Once the tool opened, click on verify button and wait to read all the files from the tool. Otherwise, activate Oppo flash tool with activation files. Tool will start flashing process and may take long time to flash firmware. Flashing time depends on firmware size. So don’t stop or unplug usb cable during the flash process. Otherwise, you may brick the device permanently. In this way users can use MSM download tool or Oppo f11 Pro flash tool to install official stock Rom on Oppo F11 Pro mobile. Use MSM download tool loging ID & password otheterwise activate Oppo F11 Pro msm download tool to use it without password. if you are getting no network on Oppo F11 pro after firmware flashing then it may be because of Null IMEI or Invalid IMEi issue. Type *#06# to check IMEI status of the device. If it’s showing null IMEI or invalid IMEi on Oppo F11 pro, follow the below tutorial to repair Oppo F11 pro IMEI including all Qualcomm Oppo mobiles. Getting any issue in any step, please leave your comment below.